Mix sugars and margarine. Add eggs and beat to mix. Add remaining ingredients. Drop on a greased cookie sheet. Bake until lightly browned, about 12 minutes at 350 degrees. DO NOT OVERBAKE! Let me know what you think! I omitted the chocolate chips and added more M&M's because i selfishly like those better! Thanks for popping by! 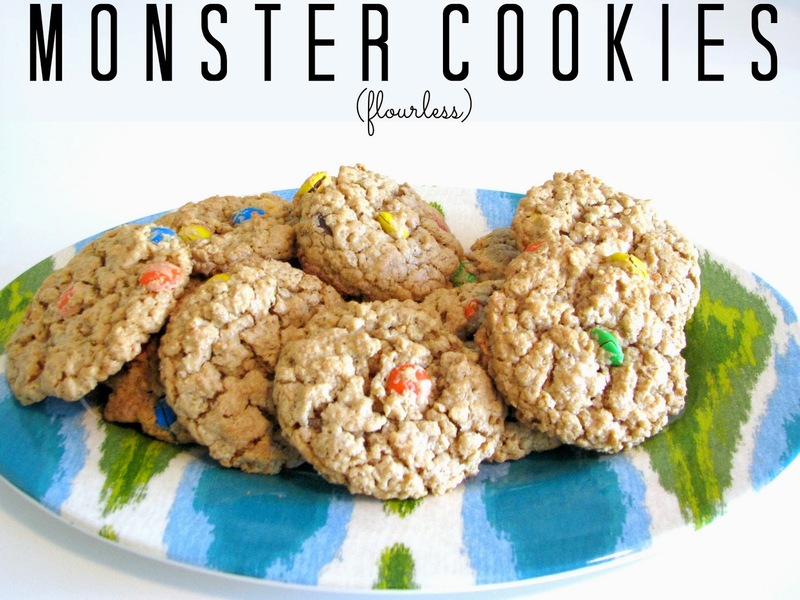 I made these with gluten free rolled oats and chocolate chips- they were great!